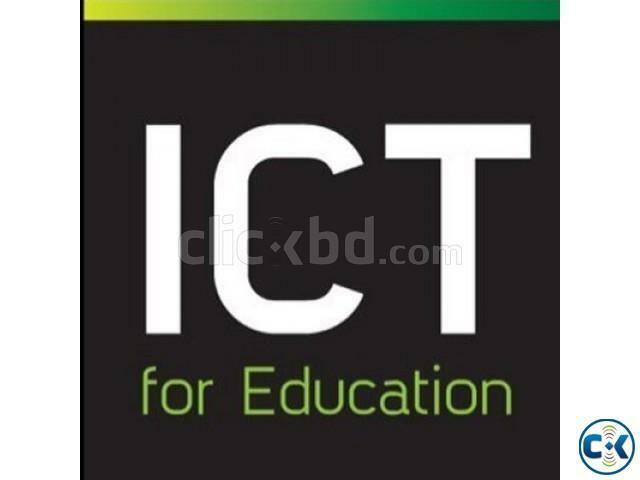 Want to teach an HSC level student. 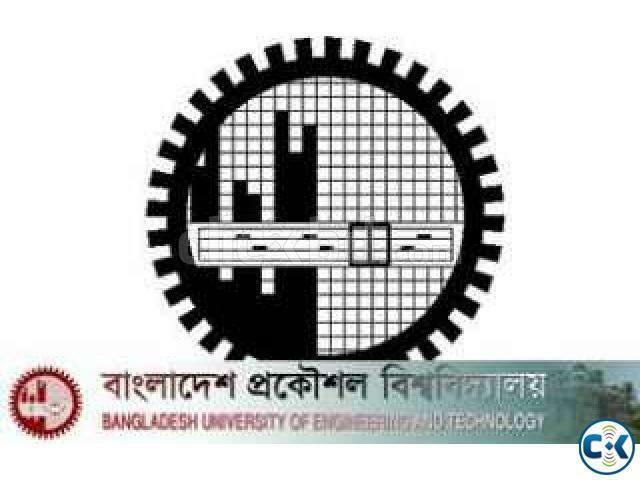 Farmgate, Green Road, Tejgaon, Dhanmondi are the preferred areas. 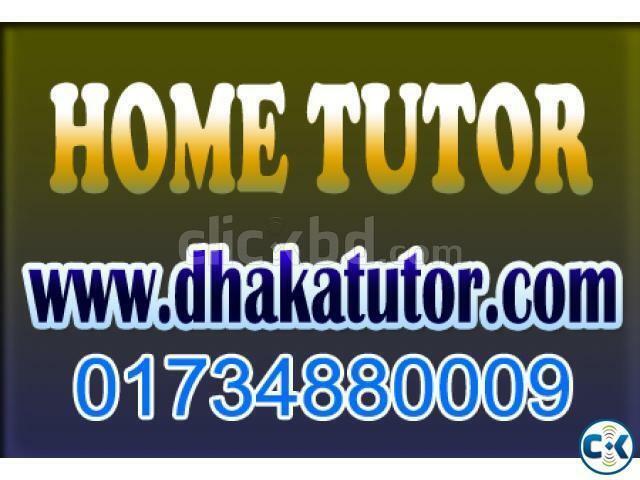 inspire achievement and reach academic goals and offer quality home tuition for students in Dhaka . 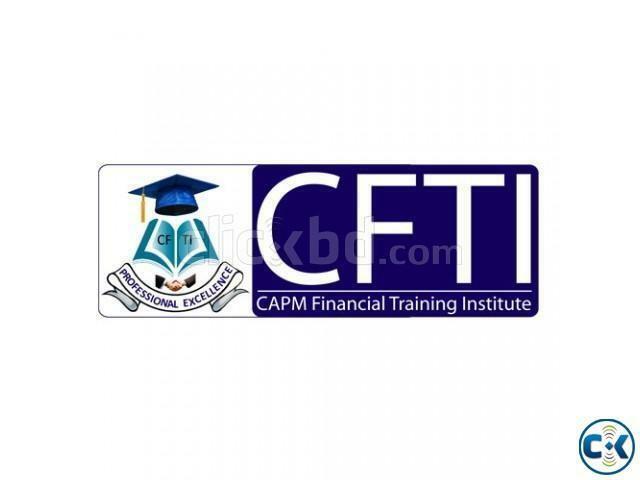 • CFTI is the only licensed professional training institute which is providing quality ACCA Tuition in Banani. / tuition according to their needs. 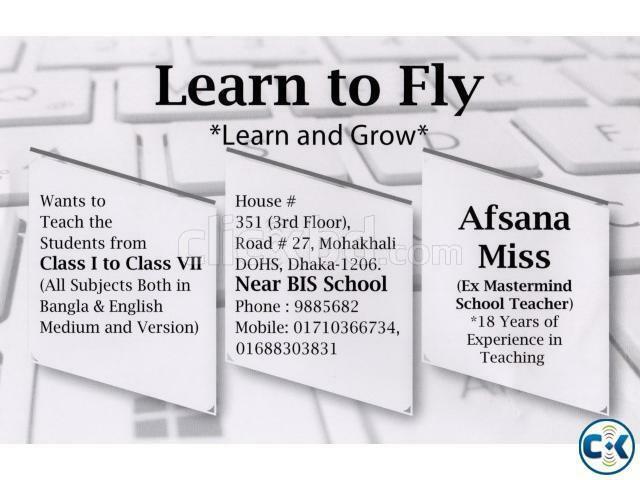 This web site serves as a bridge between teachers and parents.